Odeon Limitless – is it a Good Deal? Odeon Limitless is here, yes Odeon have finally joined the likes of Cineworld – who have previously offered an all-you-can-eat cinema. As the name suggest you can view as many films as you want every month for a fairly reasonable 17.99 per month (outside Central London) and 19.99 per month if you want to view them in Central London. The first thing I thought is; That’s how much it cost me to buy one ticket last time I went, so really this is fantastic value, even if you only use it once a month. But that was immediately clouded by the second though; This is too good to be true. But is it? Continue reading Odeon Limitless – is it a Good Deal? Posted on March 2, 2016 March 2, 2016 Categories UncategorizedLeave a comment on Odeon Limitless – is it a Good Deal? Balanced VS Unbalanced Cable, What’s the difference? 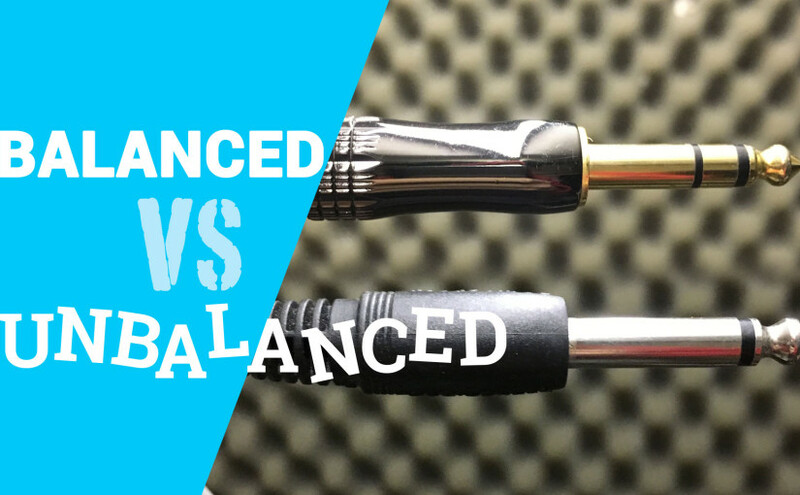 Do you often ask yourself what the difference between a balanced VS unbalanced cable is? Well so did I for a long time, in fact I went through a phase (no pun intended) of replacing a lot of my leads with balanced XLR cables, only to realise I had been replacing perfectly good balanced cables that had a TRS Jack connector as opposed to an XLR connector. So I was young and foolish, and always associated XLR with balanced signals – which isn’t always the case. So I am going to show you how to spot balanced VS unbalanced cables, what balanced even means, and how the magical-voodoo, that is is balanced audio actually works. So, what’s a balanced cable? and why is it good? The main benefit of balanced cables, compared to unbalanced guitar or patch cables, is their ability to transfer sound signals over much longer runs/distances without signal loss, or interference. Balanced cables have a very low signal to noise ratio, so will often give you a much better sound, especially over longer cables. The problem with cables in general, is the same thing that makes them useful – they are very good electric conductors and are very sensitive to electromagnetic forces. They are long runs of copper, and the copper acts much like an antenna. Though the cables likely have an internal screen or earth in order to try an mitigate the issue, over long lengths of cable the problem is compounded. This is why you probably need a balanced cable. Continue reading Balanced VS Unbalanced Cable, What’s the difference? Posted on November 29, 2015 December 3, 2015 Categories Music3 Comments on Balanced VS Unbalanced Cable, What’s the difference? 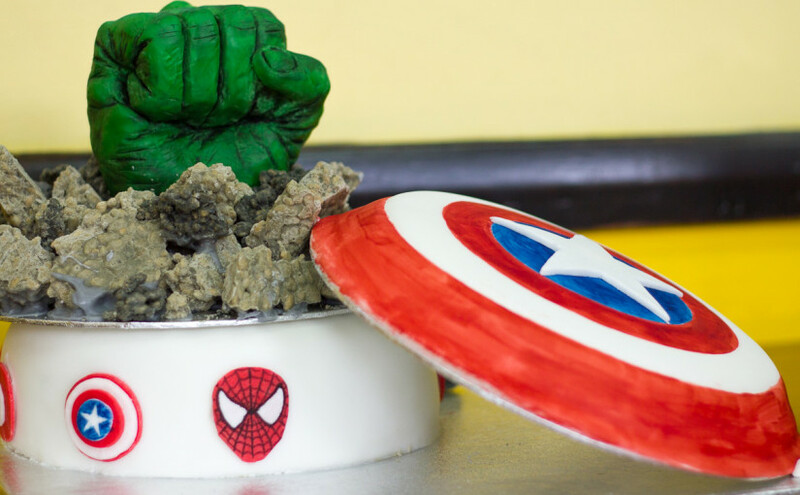 We finally decided on a Hulk Fist cake with edible rubble, Captain America shield and super hero emblems. Sorted. Now I just had to make it all. I have been wondering how cycles would handle a material or object within another object. There was no real reason it wouldn’t work, but I always found the process to be a pain in the a$%* with blender internal. I wanted an ice/glass/gemstone type material with two objects within it. One was another simple material and one was an emission object so that it would have an internal glow. Happily it is really easy. 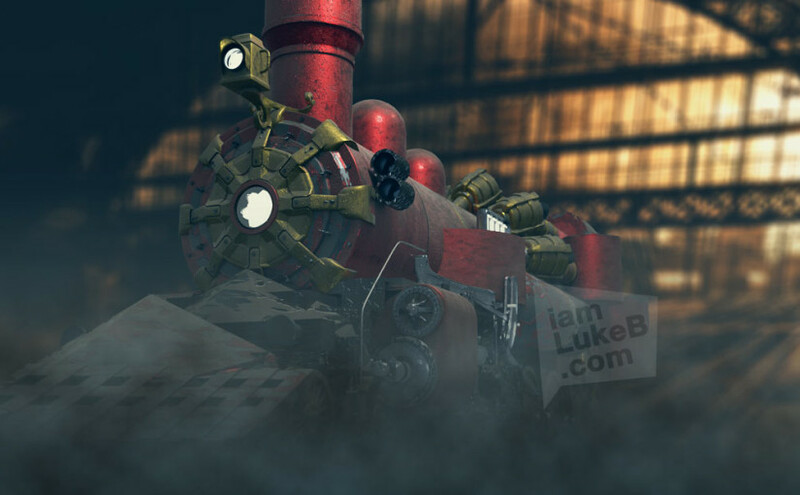 Cycles doesn’t have many hoops you have to jump through as it would work in a real world object so it works here. 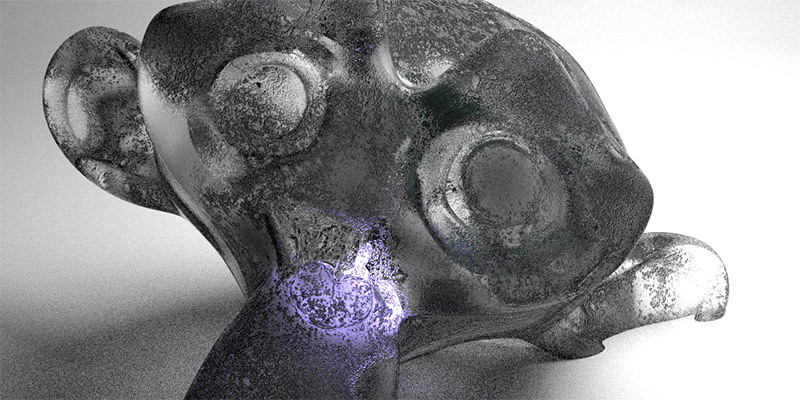 I kept tweaking other aspects of the shader so that it ended up looking a little more like a rough gritty ice. This is still a basic material, so I could add wear to the edges or peaks of the ice so that is more white and opaque. But for a first test I think this is fine. I will try and incorporate this Blender Cycles ice material into something fun soon. After many years of pondering the idea of starting a blog I have finally decided to bite that bullet. My issue (or one of many) is that I don’t particularly like talking or writing about myself and I never really saw the point. So what, you may ask, has changed? Well… I have decided that I should have a kind of sketch book, a little place to put my ideas as a way to make me more prolific in some areas of my life. I am a designer by day, night and in between… But sometimes a job doesn’t give you the same outlet as just doing it for personal projects or “fun”. This will mainly be about my 3D endeavours as my day job doesn’t give me as much chance to flex my 3D-modelling-muscles as I would like; but will also contain any design, scribbles, doodles or fine art I decide to put here. I will aim to load up an image every day or so (ha!) week or so and this blog will drive me to create more… to put here… it’s kind of a cyclical thing… We will see what happens! 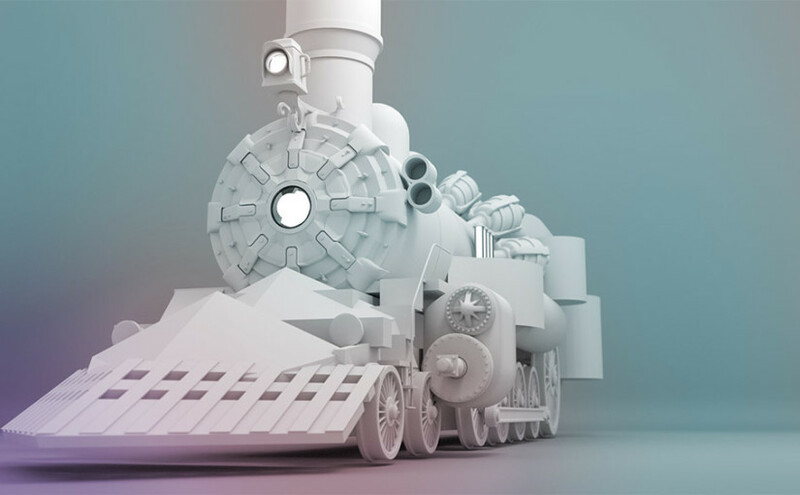 My current tools of choice are Blender for 3D modelling, animation, rendering and all that jazz – mainly because it’s free, but also because I love it & the massive community of like-minded people that love it too – and are willing to make awesome add-ons (that are also amazing and occasionally also free). Photoshop, the original and classic. I still love it even though I have used a few other programs in my time. It still has my heart. Illustrator, because… well same as above. I have been using it since I was a kid, when clicking on the gradient tool and choosing two endpoint to gradient between would mean it was time for a juice break and 10 minutes later when you would return and the computer was deciding if it wanted to make a gradient or take the easy way out and just crash – you realised it was actually a gradient that may have needed a lunch break to achieve. Lightroom because aperture is now defunct 😉 After Effects because Shake is defunct 🙁 Procreate for iPad when I am away from my Wacom tablet. Indesign, Dreamweaver, Logic the list is actually quite long etc. etc. Analogue – Pencil & paper, pen & paper, oil on canvas blah, etc. Well… I’m Luke B – let’s get this show started!